Home Application Special Offers Updates User Stories Listen in on the supernatural world with Paranormal Recorder! Listen in on the supernatural world with Paranormal Recorder! 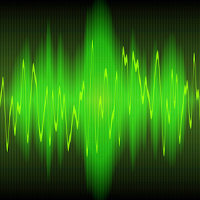 Excelltech's Paranormal Recorder for iOS utilizes the crude magnetic data from the device's digital compass to activate audio recording, revolutionizing the chase for ghostly connections. "Atypical electromagnetic fields are associated with most reported paranormal phenomenon. It occurred to me that if Electronic Voice Phenomenon is caused by paranormal forces there are likely electromagnetic fluctuations occurring during these communications. "- said Ben Williams, the developer of the app. The app enables you to communicate with paranormal forces, such as spirits, ghosts, or other supernatural entities. One of the most widely reported physical phenomenon associated with paranormal entities is electromagnetic radiation fluctuations. 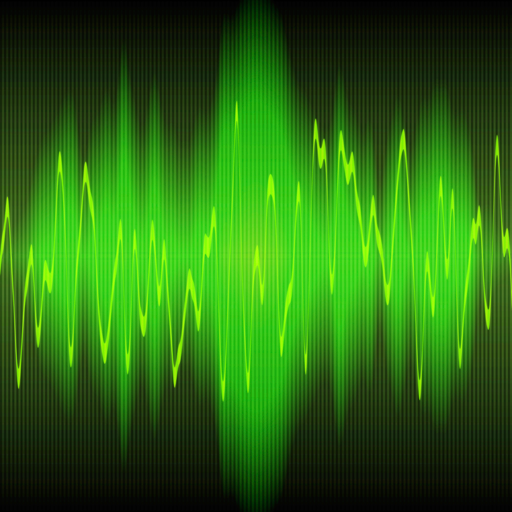 By allowing you to run Paranormal Recorder for extended periods of time, and only actually recording sounds when something 'strange' is detected, Paranormal Recorder gives you the best chance to connect to the other side and record EVP (Electric Voice Phenomenon), or other paranormal actives. You can even hear the examples uploaded by the app users right here. The device requirements are quite modest - only iOS Device 4.0 or later. The app price is $2.99 USD and is available globally through the App Store in the Utilities category.